The dust may have barely settled from the Pre-Fall 2014 collections and a brand new battalion of newcomers has already emerged at the Couture shows just in time for the Fall/Winter Ready-to-Wear shows come February. 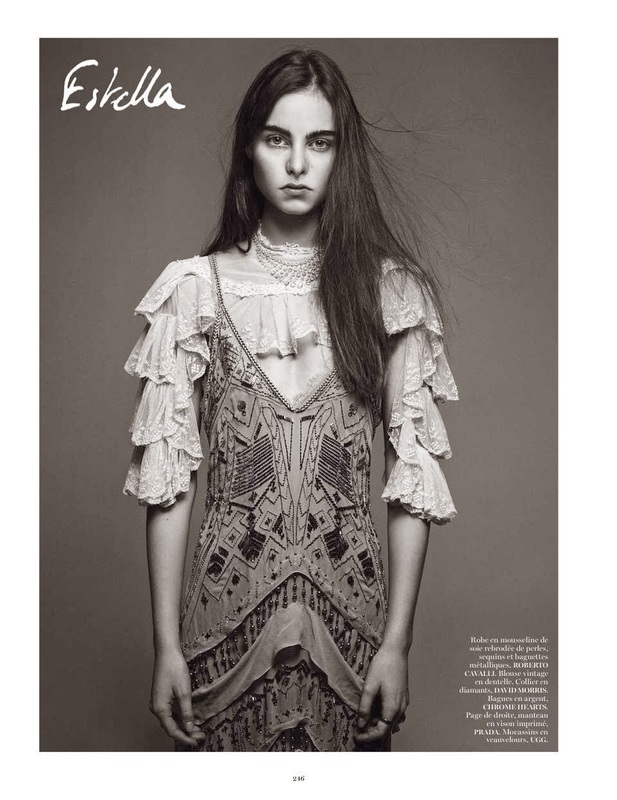 With this is mind Paris Vogue bravely presents its pick of the most promising fresh faces for its February 2014 Model Issue. Amongst the Lucky Twelve chosen to pose for Mikael Jansson are established models Georgia May Jagger, Sam Rollinson, Kemp Muhl, and Charlotte Free. 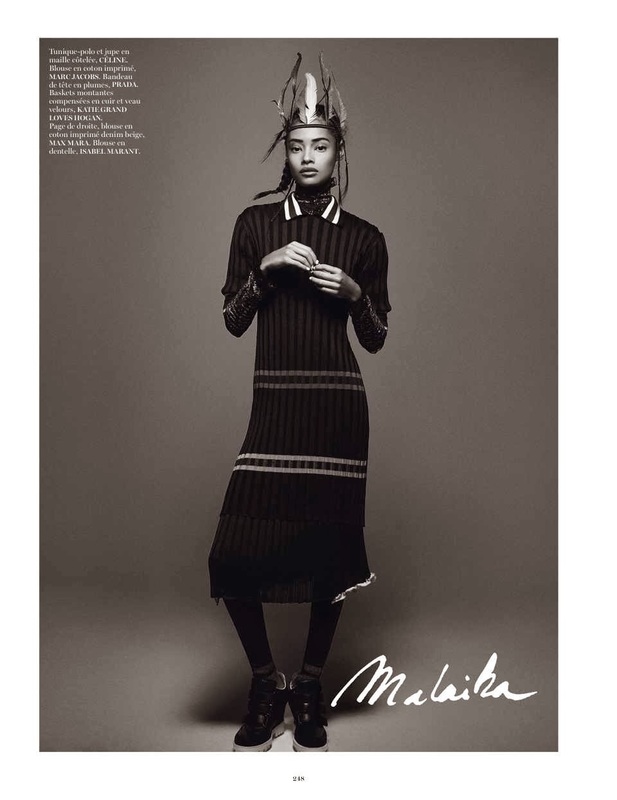 The Spring/Summer 2014 season's breakout stars Malaika Firth, Sabrina Ioffreda, Ola Rudnicka, and Hollie May Saker make their Paris Vogue debut alongside hot off the press newbies Riley Montana, Misha Hart, Kid Plotnikova, and Estella Brons. The four newcomers collectively present an intriguing proposition heading into the Fall/Winter 2014 collections. African American Riley Montana rides high on a wave of interest following her Spring/Summer 2014 campaign berth for Givenchy while the diminutive Misha Hart has the kind of doll-faced beauty that the industry adores. 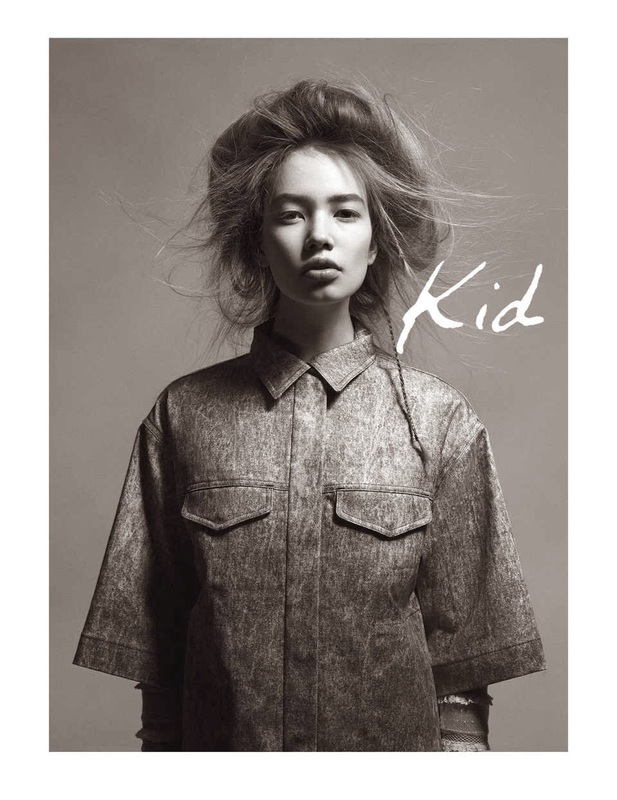 The exotic Kid Plotnikova's mixed Russian/Asian background highlights the stunning diversity of Russian beauty and Estella Brons from the Netherlands is certain to be a surefire hit amongst casting directors with her striking cool androgyny. 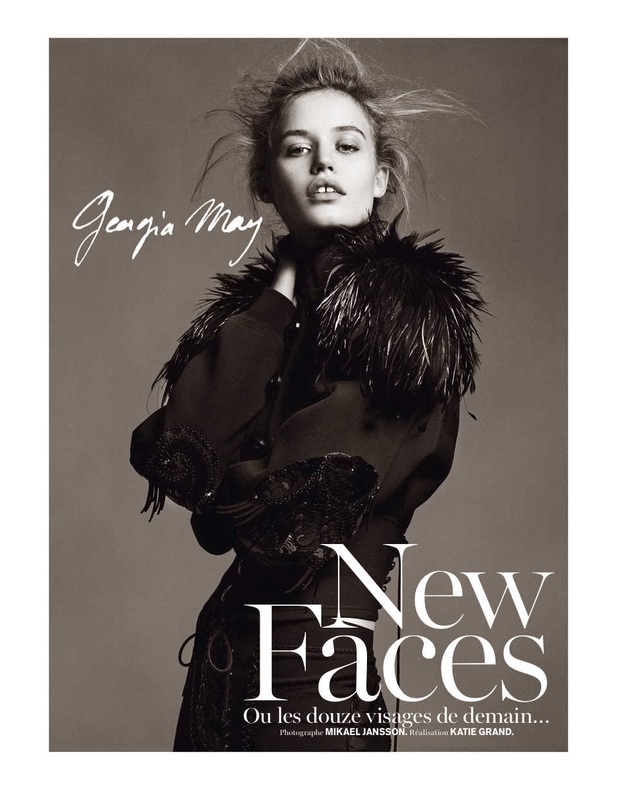 Interestingly, this eclectic mish-mash of faces of tomorrow seems more in sync with stylist and Fashion Editor Katie Grand's tastes rather then Paris Vogue's go to classic European beauties.